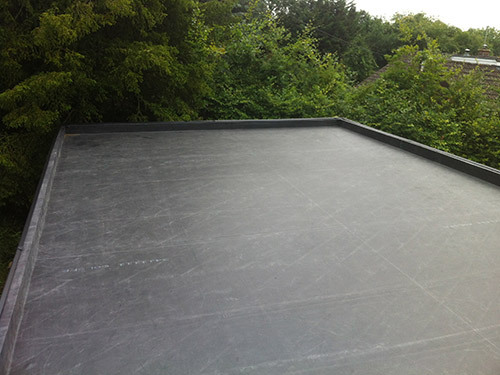 One of the first to bring EPDM flat roofing rubber to the merchant market, Plytech is proud to offer a highly competitive roofing wholesalers service. 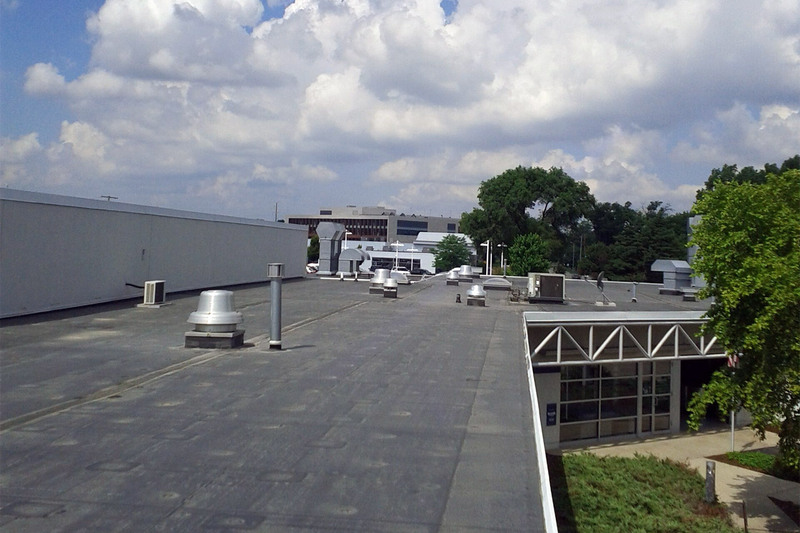 Plytech is the sole importer and main distributor for Rubberall EPDM flat roofing rubber and the original designers and manufacturers of Quicktrim flat roof edging system. If you’re looking to buy EPDM roofing, look no further than our range of highly sustainable, competitively priced rubber roofing solutions, or for the latest in high quality Single Ply membranes, please ask us about our FiberTite membranes. 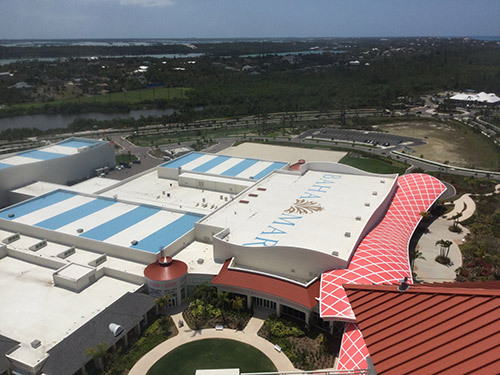 For over 30 years, long-term dependability, weather-ability, and durability have continually increased the number of contractors turning to merchants to source and buy EPDM roofing. That’s why Plytech, as an experienced importer and wholesaler of rubber flat roofing solutions, strive to provide the best products with high service levels to our merchant customers. Quicktrim’s high quality, sustainability, and ease of application are the main reasons why Quicktrim is the product of choice for flat roof edge trims. So much so, that leading brands such as Rubberall, Carlisle, Sealeco and IKO now recommend and distribute our product. 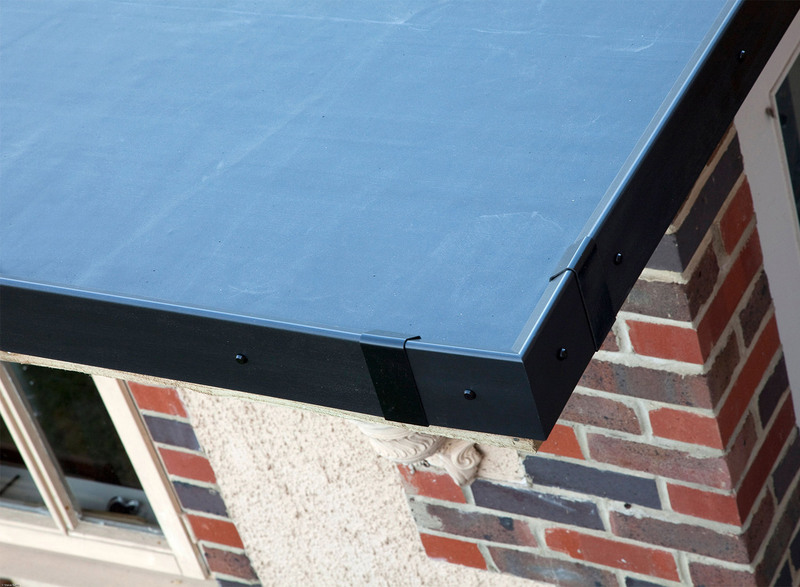 In addition to our EPDM range which is a popular choice for the residential flat roofing market, Plytech have now begun distribution of FiberTite. 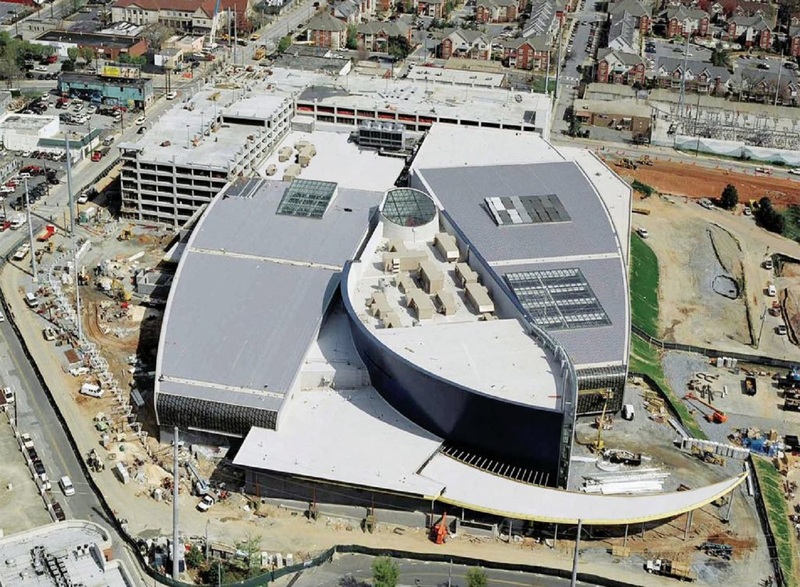 FiberTite single ply membranes have been using the same proven formula since 1979 and over 99% of roofing membranes installed are still performing today. Fibertite has superior puncture, chemical and weather resistance and long term flexibility. 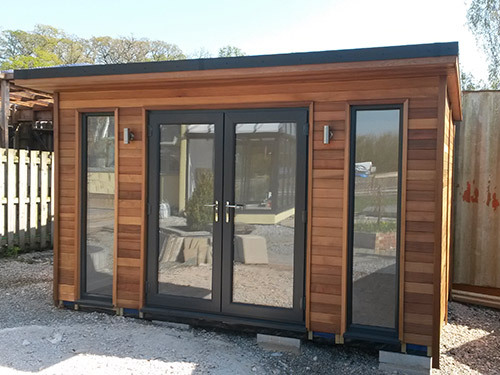 Plytech will work with a growing team of approved installers to achieve a high-quality weather protection for both commercial and residential buildings. 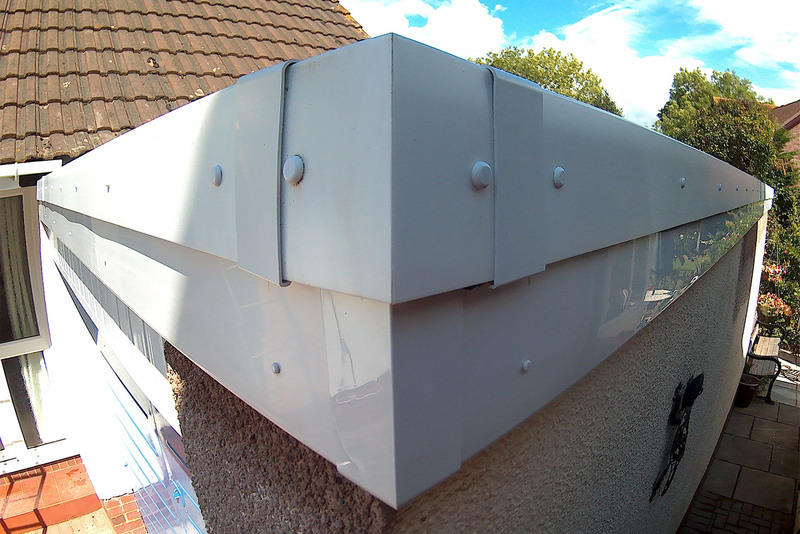 Over the years, we have built extensive experience distributing a range of flat roofing products, as well as providing full installation training courses. What’s more, with a strong focus on client requirements and desires underlying all of our solutions, our roofing wholesalers’ customer service is second to none. 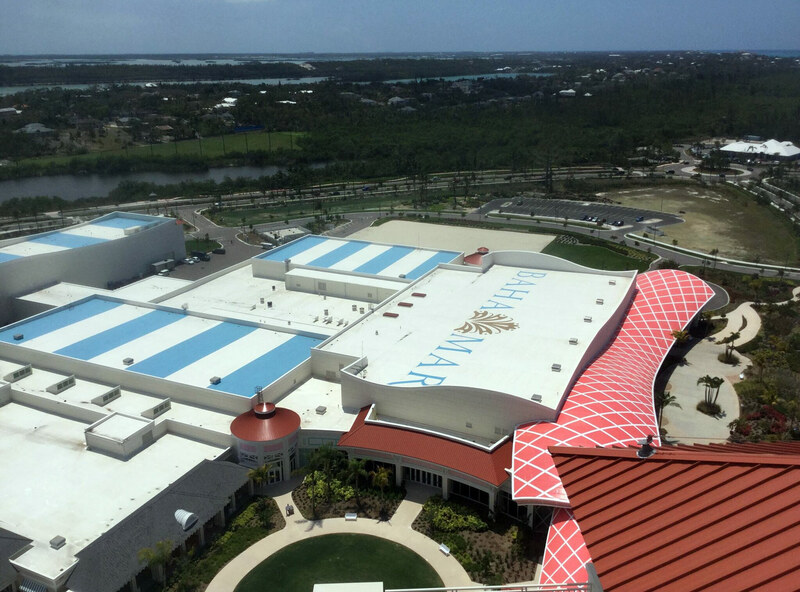 Whether you’re looking to buy EPDM roofing, or seeking advice for your next flat roofing project, you can count on our years of experience, dedication, and high-quality customer service to give you exactly what you need.